Useful info for match officials: one is a Man Utd full-back, the other is, er… a Man Utd full-back. 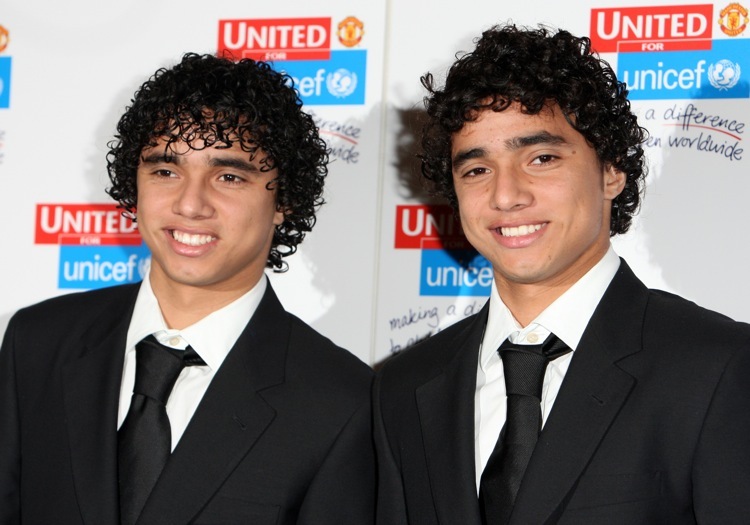 Rafael is the one on the right..Fabio on the left!! Rafael on left, Fabio on right!! Fabio on left, Rafael on right!! Who cares? They are both dirty scumbag Munichs and probably illegitimate children of Maradona. Cheers! I didn’t know that before!